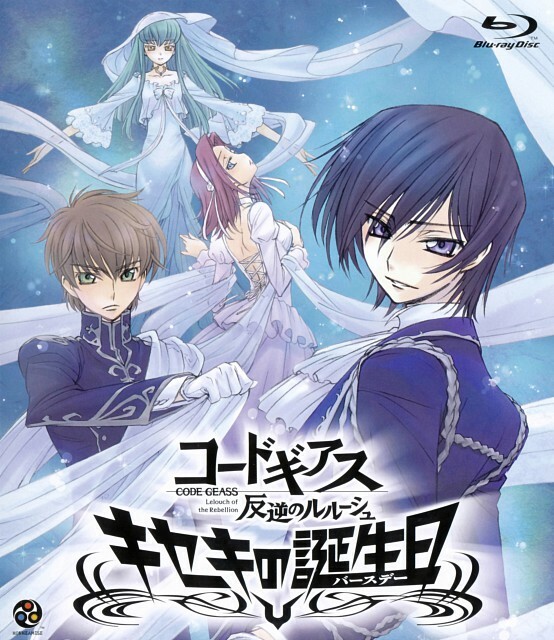 oooh so lovely..Lelouch looks so great in the new clothes... I missed him a lot! beautiful! i love c.c's dress heheh! Looks exquisite, thank you for sharing! What is this cover to. love this one! lelouche is gorgeous! thanks for sharing! wow very cute this page of scan** Thanks for sharing it!